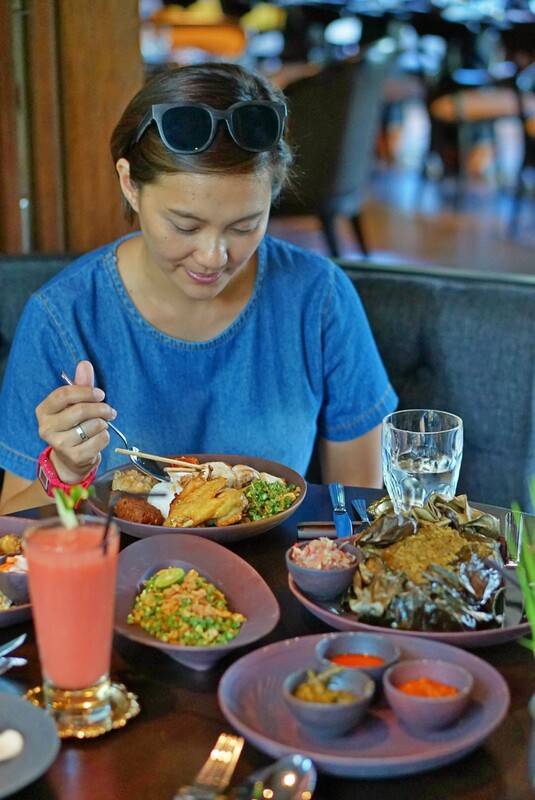 Lumbung Restaurant is one of Ubud’s new culinary destination that serves Indonesian colorful culinary heritage in rich flavors. 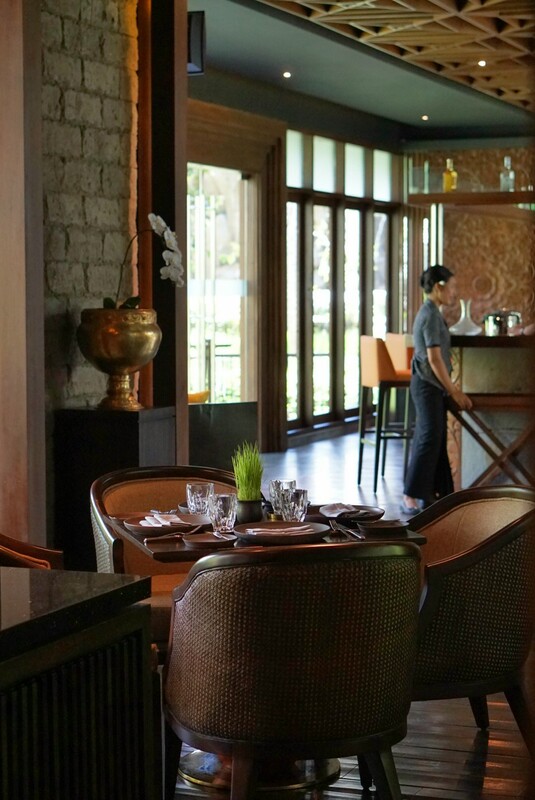 With Mandif Warokka as the mastermind behind all the dishes, just be prepared to experience some mouth-watering Indonesian cuisine! 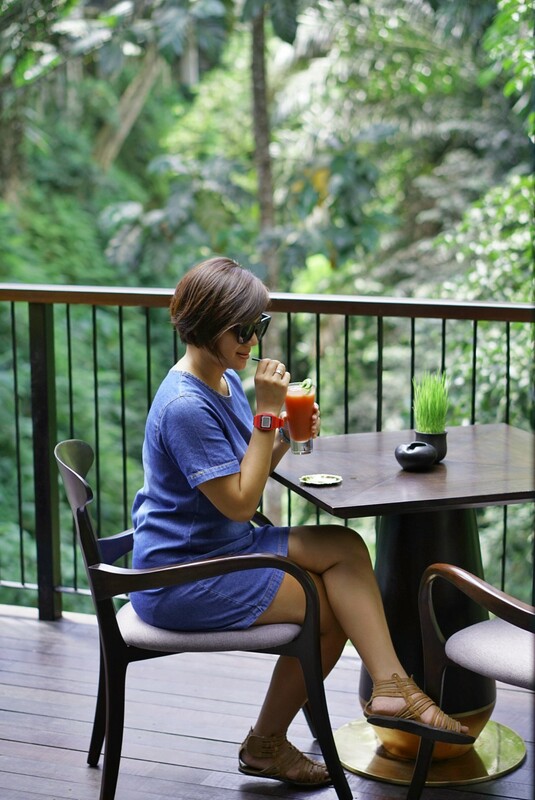 Located under Desa Visesa’s entrance bridge with its warm and luxurious decoré, while overlooking the lush jungle that creates a calm and relaxing moment while enjoying your meal. 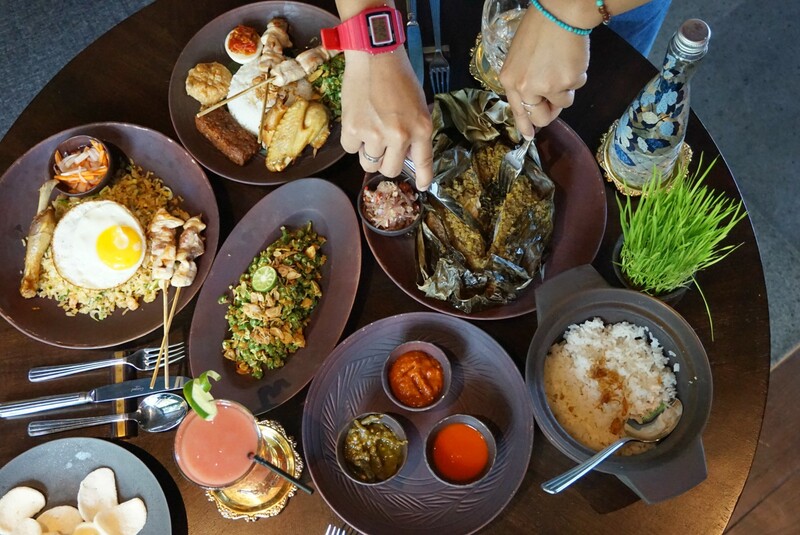 One of the dishes that represent Indonesian vibrant culinary is their Nasi Campur Nusantara consist of some Indonesia’s signature menu like Ayam Tangkap Aceh, Satay Ayam, Lawar Kacang, Telur Pindang, Tempe Bacem, Perkedel Kentang, and addictive sambal, all combined into a rich and flavorful dish. 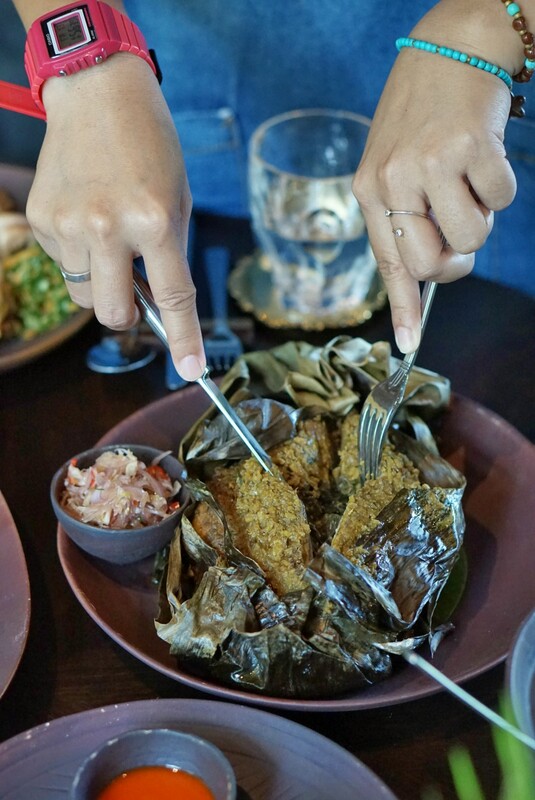 Lumbung Bebek Betutu is one of their signature dishes, this traditional Balinese bebek betutu was come in whole duck size, perfect for sharing. 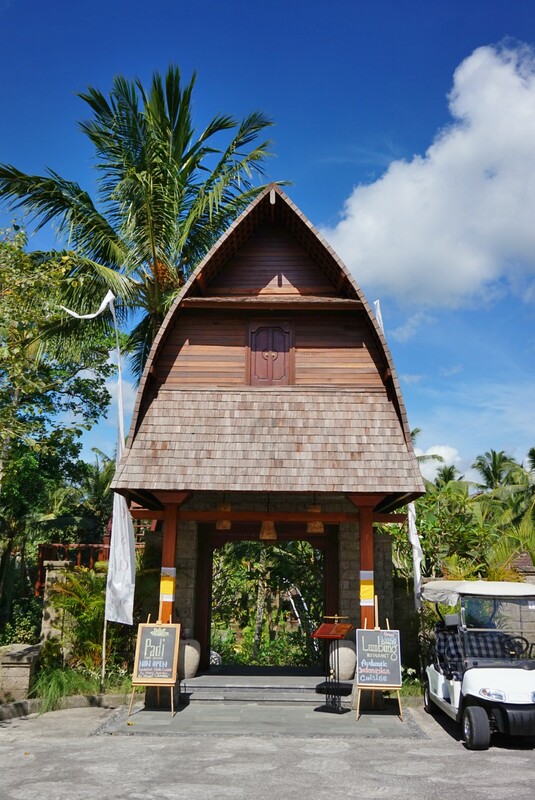 It was served with Balinese lawar kacang, sambal matah, and steam rice. The duck itself was juicy and tasty, but the flavors and spices are milder than other betutu that I usually found, which is more suitable for my palate. As for my son we go with Indonesian comfort food, Nasi Goreng Udang Pete (minus the stink bean, of course, haha), it comes in a big portion and accompanied with some chicken satay and fried chicken too. 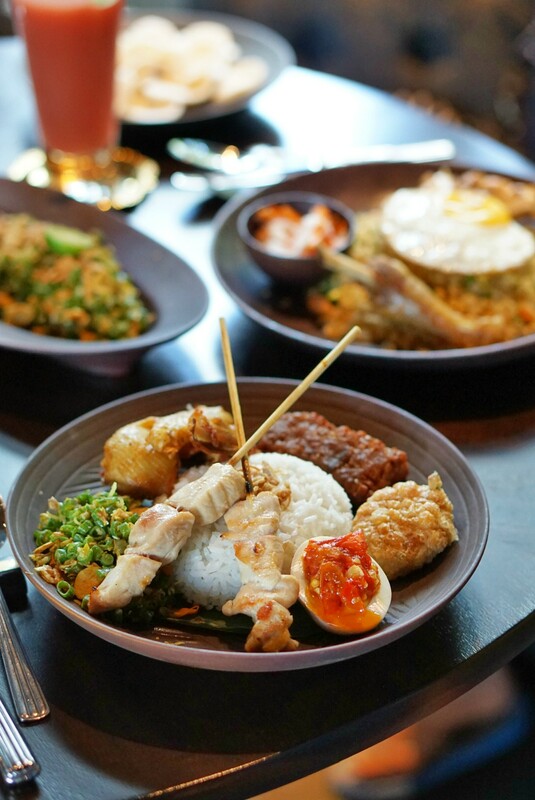 Though Lumbung serves authentic Indonesian food, the food is slightly refined but doesn’t compromise the original flavor. 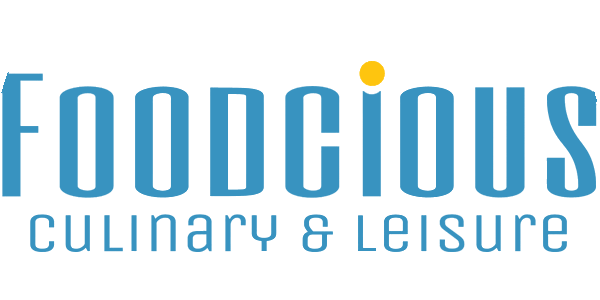 Some of their menus come in a big portion which suits for sharing, and quite a reasonable price too. 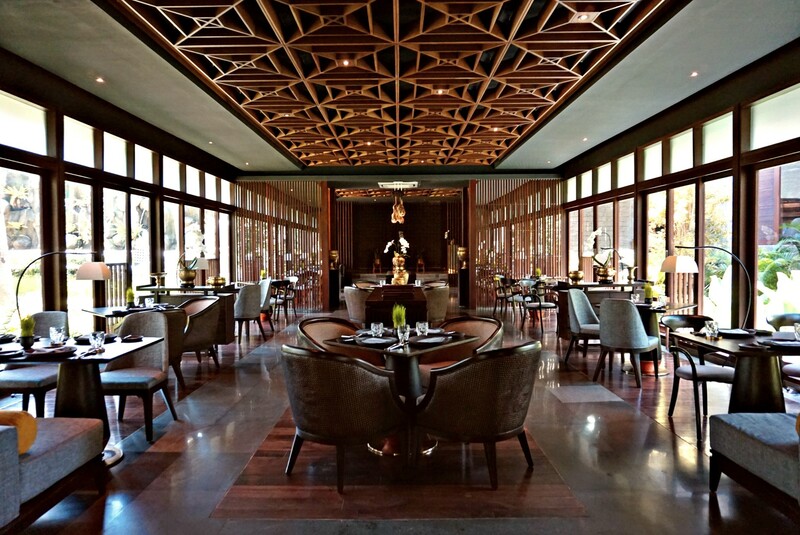 With authentic taste and beautiful sophisticated decor, Lumbung Restaurant can be a new destination to explore Indonesian diverse culinary.